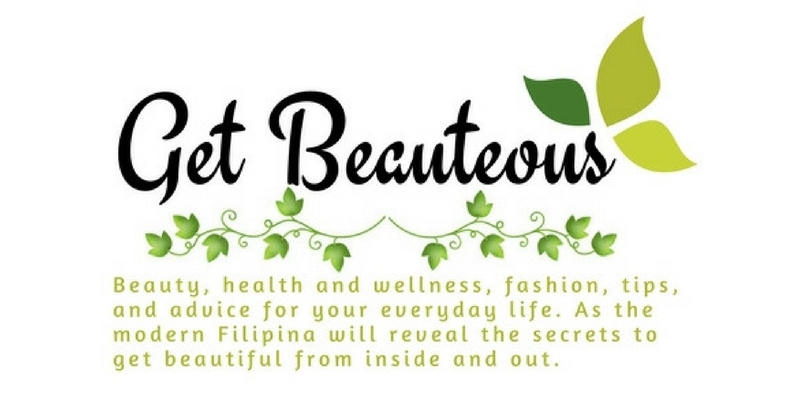 Any parent with young children would admit that nothing can be more mentally draining than going through the painstaking process of preparing healthy meals for their kids’ baon. Unfortunately, a lot of little fussy eaters have a tendency to wrinkle their noses, make faces, or deliberately gag on their food and bring home their baon. Thus, every meal has the potential of becoming a battle between you and your children. This shouldn’t be the case! Meal time is NEVER meant to become a fight. Granted, it’s a parent’s instinct to set rules and standards for the kids. But there will always be a part of you that’s afraid of being too stiff because you don’t want your children to rebel. You know what? The whole “rules = rebellion” belief is a myth. Studies say moms and dads who set ground rules for their children are also the warmest of parents. Don’t hesitate to start a “No-Thank-You Bite Rule” for your little picky-eaters as early as now. If they say no from eating the meal, require them to at least take one big bite or two small bites of the food. That way, you will still get to make them have some food in their stomach for the remainder of their classes. Who knows, they might realize they are hungry and like their baon after all. Here’s the catch: warm parents set rules. Controlling parents rub rules on the faces of their children. This calls for balance. Loosen up! Let go of the all-mighty “Clean-Your-Plate Rule” you grew up with. Stop forcing your kids to eat everything, even the small bits to pieces, just to win the power-struggle over food. Children know when they are full so allow them to stop eating when they want to. To avoid food wastage, serve them small portions but give them an opportunity to ask for more. Make their mealtime at school a way to strengthen your bond and instill independence in them, not to create gaps. Invite your kids to help out in the kitchen. By doing this, you’ll give them an idea what it takes to prepare their food. Letting them help and allowing them to frequently assist you in the kitchen will make them want to try and sample the food they’ve helped prepare. Presentation is key to making a meal more enjoyable. Children, being very observant, may be more persuaded to eat if what they see looks attractive. This is also one way of masking nourishing ingredients for your little ones. The best hiding options? Grate, wrap, blend, or mix! What comes in handy for all the aesthetically pleasing healthy meals is an equally attractive food container. 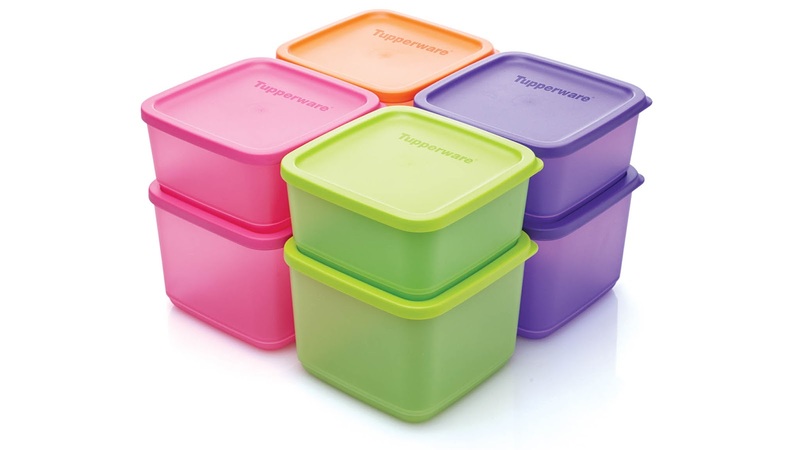 Tupperware Brands introduces its Small Square Rounds to solve that for you. This is downright perfect for starting up a kitchen collection, too! The Small Square Rounds have virtually airtight seals that keep food fresh and flavorful. With a tab on the seal for easy opening, this food container is also modular and stackable. You may use it in the fridge, bring to outdoor activities, or use for organizing. The Small Square Rounds comes in four great colors: lime aid, grape fizz, pink punch, and orange peel. Mealtime is not just about healthy eating; it also entails taking in the water your body needs! 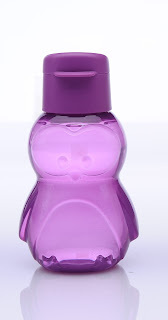 Pair up your kids’ Tupperware Small Square Rounds with the Kids Eco Bottle. This comes with a sipper seal spout for convenient drinking and a tight-screw-on cap that prevents leaks. Made of safe, non-toxic materials, the Kids Eco Bottle has two fun character shapes: a frog in lime aid color and a purlicious (purple) penguin. Make it a habit to prepare well-balanced and healthy meals and get your kids involved. Don’t forget to brighten up children’s lunches with Tupperware’s Small Square Rounds and the Kids Eco Bottle so you can make every mealtime at school fun and meaningful for your kids.